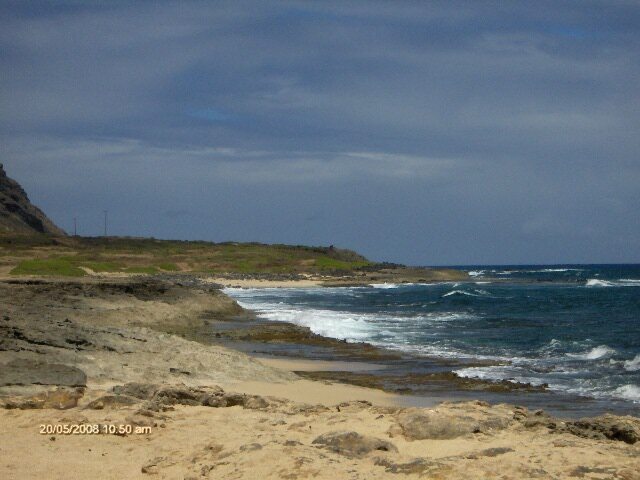 Located at the most northwest point of O‘ahu, Ka‘ena is one of the last relatively wild shorelines left on the island. It is a beloved fishing spot for many families, a spiritual pathway into the afterlife, and a refuge for endangered birds. Its extreme weather and remote location helped to limit development, though it has suffered its share of urban burdens, including train tracks, military training, and most recently mud-bogging and uncontrolled bonfires. 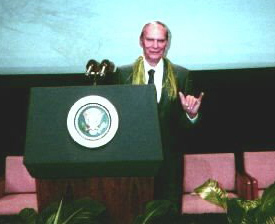 As you may already know, Ka‘ena has been the focus of many regulatory attempts over the years. Most of these past efforts have met with failure due to lack of community support. Here is a link to the long list of abandoned management schemes at Ka‘ena. With a brand of tenacity unique to state government, once again, the community faces a new management plan developed by staff at the Department of Land and Natural Resources with only selected input from community members. The state needs a new management plan because Ka‘ena will likely be highlighted as one of O‘ahu’s wilderness camping areas under DLNR’s new “Recreational Renaissance.” Recreational Renaissance is just a nifty name for another scheme to raise money from the use of state land in a wide range of not-always-compatible ways, including the collection various permit and entry fees to state parks. A draft of the state’s plan for Ka‘ena will be open for general public comment at a hearing in late July. In anticipation of this meeting and in response to many complaints about state management, shoreline fishers from around O‘ahu are gathering at a farm in Waiawa on June 27th to talk about the many issues facing this community. The recent trend in harassment of fishers by DLNR enforcement officers and HPD has led many to forego fishing the way their families have for generations. This is related to current state regulations that limit the longstanding practice of over-night fishing and current proposals to impose new permitting requirements on shoreline fishers. 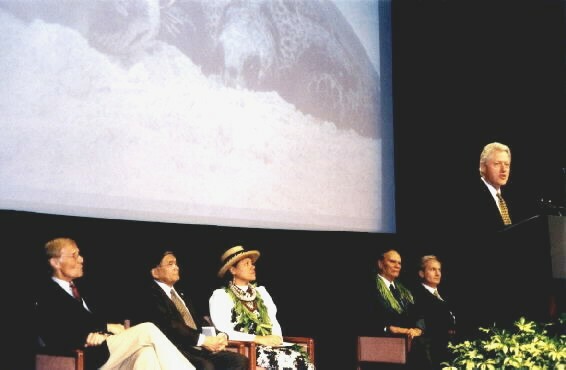 Click here to visit a blog specific to Ka‘ena management issues. If you are interested in learning more about shoreline fishing issues on O‘ahu and want to connect with the local fishing community, please contact Summer at 753-4221/ culturalpractice@gmail.com to RSVP for the public meeting on June 27th at 2pm in Waiawa. She asks that you bring own chairs. The aircraft flew out of sight, but when it returned the vessel’s crew had put its lines back in the water and resumed fishing, the Coast Guard said. The incident was reported to the National Oceanic and Atmospheric Administration’s Office of Law Enforcement, which ordered the vessel to cease fishing and return to Honolulu. The name of the vessel, which reached port on Saturday, was not released because the case is under investigation. The vessel’s owner faces charges of illegally fishing in the national monument and fines from $1,000 to $130,000 for a repeat offense. Papahanaumokuakea spans nearly 140,000 miles and is the largest marine protected area in the world. The Northwestern Hawaiian Islands chain is home to more than 7,000 marine species and is the primary habitat for critically endangered Hawaiian monk seals and green sea turtles. See full article in the Honolulu Advertiser.